Windsor Castle fire Photo Credit: © Ewa Stanciewicz. The fire at Windsor Castle started during improvements being made at the castle after the fire at Hampton Court in 1986, which led to the decision to install new wiring at Windsor. It began around 11:15am in the Queen’s private chapel when a curtain was ignited by a spotlight which had been accidentally pressed up against it. 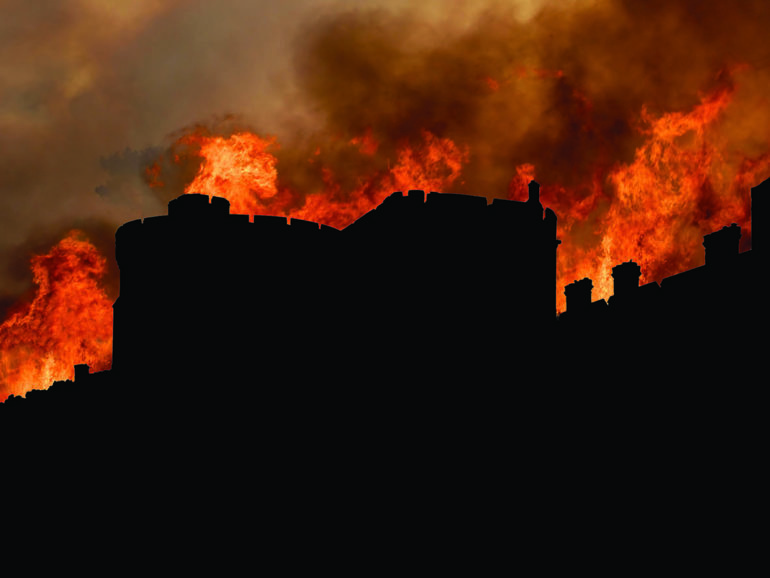 The fire then spread with enormous speed and engulfed large parts of the state apartments. Windsor Castle has its own fire crew and, with reinforcements from Reading Fire Brigade, thirty-five fire engines and over 200 firefighters had arrived within just over an hour to fight the flames in temperatures that would reach 810 degrees centigrade. To save as many rooms as possible the fire was channelled into the Brunswick Tower. Prince Andrew, who was in the castle at the time, was heavily involved in rescuing artworks from the flames, as were several other members of the royal household. 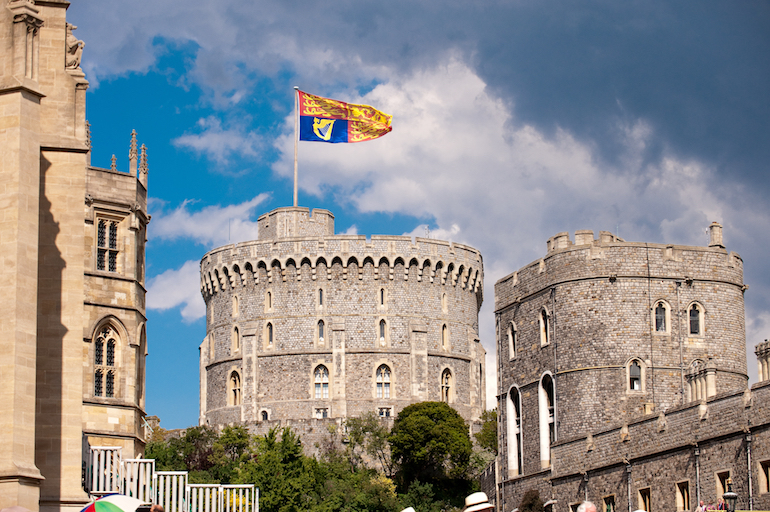 Windsor Castle: The Royal Standard flies at Windsor Castle. Photo Credit: © Visit England/Doug Harding. The Prince offered to rescue a painting of George the Third and the Prince of Wales by William Beechey but was refused permission. The fire brigade instructed those involved in the removal of valuable objects to concentrate on smaller items, so several heavy chests and tables were left behind and lost while 300 clocks, a collection of miniatures, thousands of valuable books, historic manuscripts, and Old Master drawings from the Royal Library were saved. The fire continued to rage for nine hours before it came under control at around eight in the evening and it was still burning three hours later. The roof of Saint George’s Hall had collapsed an hour earlier. The fire was not finally extinguished until the early hours of the following morning fifteen hours after it had begun. A million and a half gallons (seven million litres) of water had been used to fight it, coming from the mains water supply, a nearby swimming pool and the River Thames. The restoration of Windsor Castle was expected to cost £60 million and take up to ten years but the project came in ahead of time and under budget at £36.5 million by dint of encouraging companies involved in the process to bid for the work on a cost-only basis to save on expenses and raise their profile. 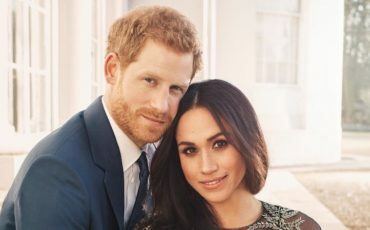 Much of the cost came from a fund set up to restore the castle by the royal bank Coutts, the Queen contributing two million pounds from her own funds. 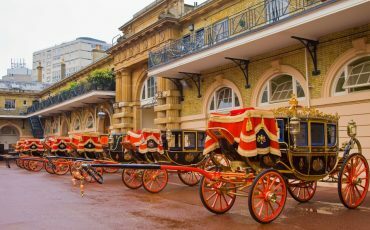 The rest came from charging the public admission to Windsor Castle and Buckingham Palace. 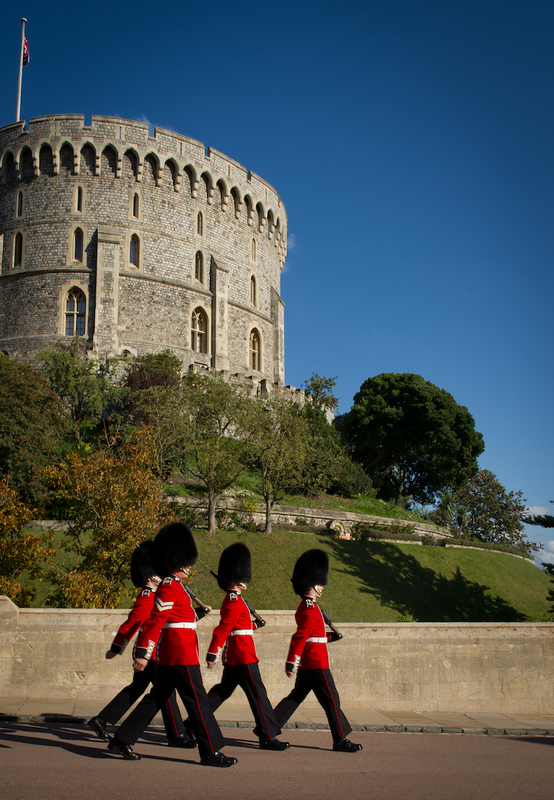 Partly as a result of the costs of restoring Windsor Castle, the Queen agreed to pay income tax for the first time from 1993 onwards. Windsor Castle: Soldiers of the Queen’s Guard. 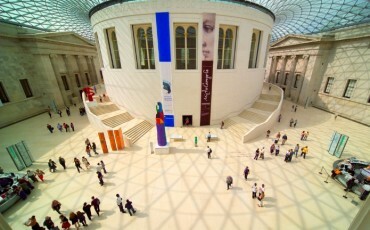 Photo Credit: © VisitEngland/Doug Harding.